As supplies of some older 100-mile range electric cars wind down, automakers are beginning to offer the best deals on more-capable recent models. Perhaps best of all, the cars with the best deals this month are much more plentiful and easier to find on dealers' lots than a few of the recent bargains we've found. Many of the latest specials are also available nationwide, not just in California. Green Car Reports gets its deals every month from our partners at CarsDirect, which keeps tabs on deals across the market in real time. Visit their site for more details on any of these. The Nissan Leaf S, with its useful 151-mile electric range offers the best deal on an electric car in July. Lessees can drive one home for $219 a month with $3,979 due at signing. Its effective cost of $330 a month is over $120 less than a Chevy Bolt EV. The lease incentives amount to a $10,025 discount. Buyers can also choose 0 percent financing for 72 months and still take home $2,000 cash back. Best of all, the deal is available nationwide, though it only applies to the base Leaf S. The SV gets a lower discount of $8,175. 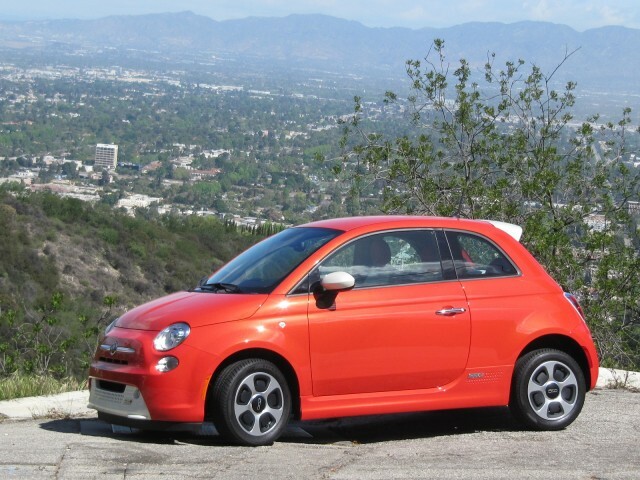 The Fiat 500e has been around since 2013, and has only 84 miles of range in its battery. Still, for many buyers that's enough, and the zippy 500e is a compelling bargain. If you live in a state where the 500e is sold (California or Oregon) you can buy one this month with 0 percent financing and still take home $7,250 cash back. Lease deals are not what they once were, though, at $229 per month with $2,149 due at signing. That raises the effective cost by $50 a month compared with other recent deals on the 500e. 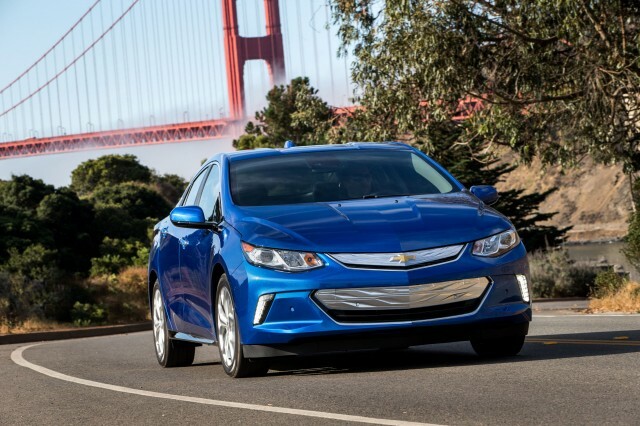 As usual, the Chevy Volt carries the best lease deal on a plug-in hybrid, at $230 a month for 36 months in a sign and drive program available to California and Oregon residents. The cost is effectively $50 less than last month's lease on a Volt. The incentives amount to $6,900 off before the federal tax credit, which is due to start phasing out later this year. Buyers who trade out of a non-GM lease get an extra $5,000. Deals in other parts of the country are less compelling. Lessees in the Northeast still get $5,400 cash incentives. Everywhere else, the amount drops to $2,900. 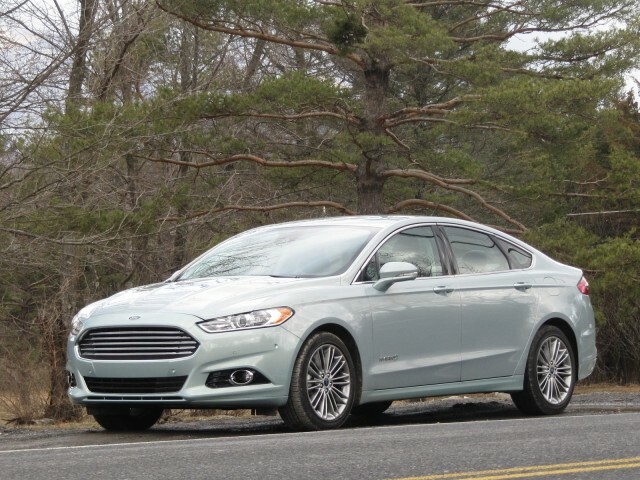 The Ford Fusion Hybrid offers $3,000 cash back on top of 0 percent financing for the third month in a row. The only catch is that buyers have to finance through Ford Motor Credit; cash buyers aren't eligible for the rebate. For comparison, though, Toyota only offers $500 cash back on the Prius hybrid. The VW diesel scandal sullied the reputation of all diesels. Buyers looking for great fuel economy, a long range, and good torque can still find it in a few diesels that have always met emissions requirements. The best diesel deal this month is on the Chevy Equinox. Buyers can get $6,000 off the Equinox LT diesel, which amounts to 18 percent off sticker. The roomy small SUV is rated at 28 mpg city, 39 hwy, 32 combined. Over the July 4 holiday, the 18 percent off deal applied to the Equinox Premier. 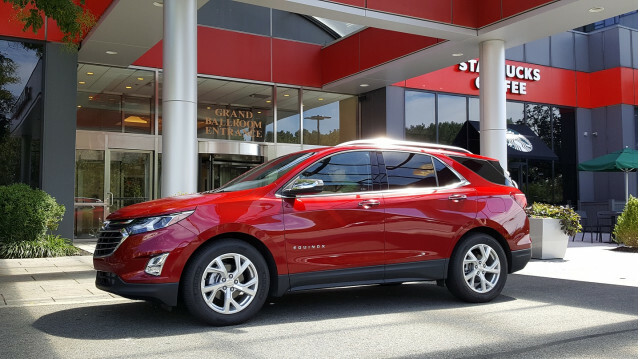 Chevrolet has extended the deal but applied it to the less expensive Equinox LT. 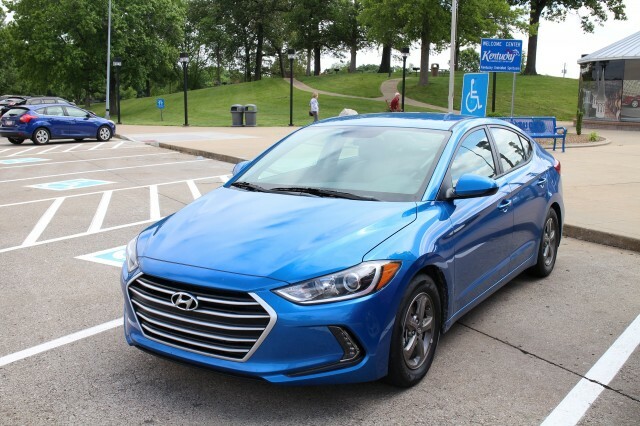 The Hyundai Elantra makes a repeat appearance as the best deal on a fuel-efficient, affordable gas car. Buyers can get $1,000 cash back on top of 0 percent financing for 72 months. Without the financing deal, buyers can get $2,500 back, but CarsDirect analysis shows that the 0 percent financing deal saves more money compared with conventional financing. The Elantra Eco is rated at 32 mpg city, 40 highway, and 35 mpg combined.